Quality, Durability, Warranties and Guarantees are few very important factors for the good shopping experience. 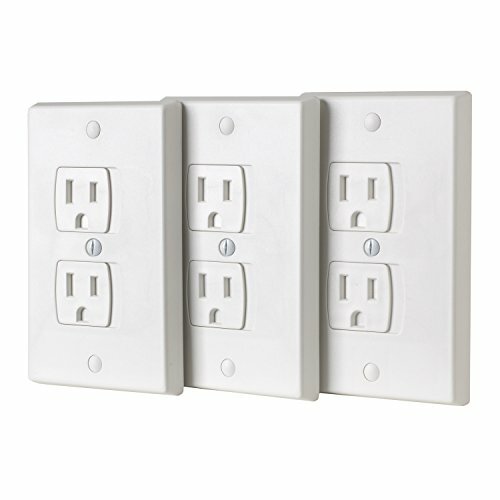 We at our Store exactly offers all of those to make your Shopping experience much better. 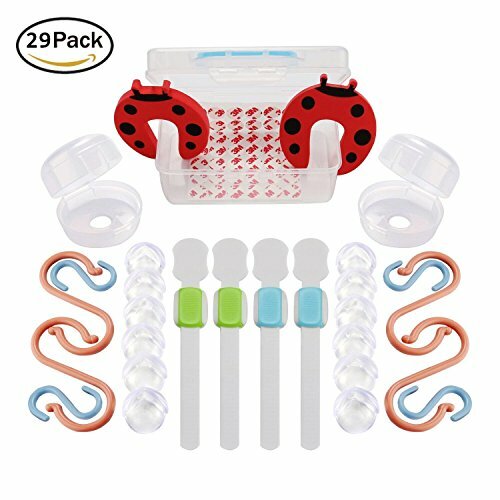 We consider all of these factors much seriously, when it is about the kids safety, because we always test our products before launching it in to the market and we make sure that we provide a BEST QUALITY SAFETY products to our customers. We at our store offers Money Back Guarantee and Life Time Warranty, In-case if you are not satisfied with the product. That means, you can shop with a peace of mind from our Store. When your baby grows up and naturally begins to explore the surroundings and as a parents, the First Thing you think about is how to keep them safe from cabinets or drawers and the dangerous things inside them. 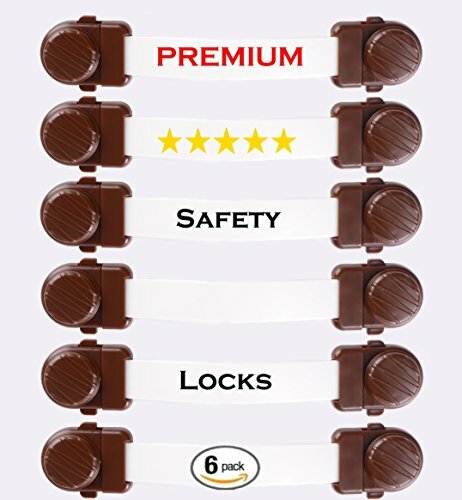 We have the Perfect Solution for you – Magnetic Safety Locks that are the Best Locking System to protect your babies and kids from opening cabinets and drawers at the kitchen, bathroom and more. Magnetic Locks include 4 Locks and 1 Key. 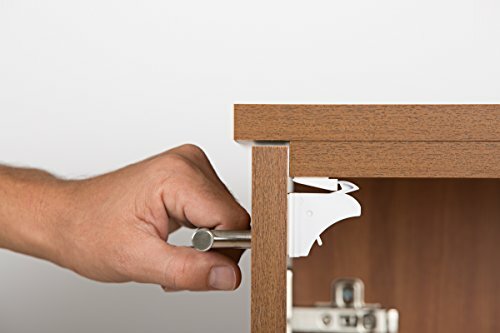 It comes in a nice hard plastic container with easy to follow instructions – No need to drill or screw and harm your furniture, No tools required, all you have to do is to attach the magnetic lock with 3M double tape provided. In order to open the cabinet you simply put the magnet key from the outside toward the magnetic lock. The key will pull the lock and the door will be unlocked. The System is hidden from the outside and when your little ones are not present you can simply disable the lock and use the cabinet freely. It also can be great idea as a present for anyone that has a baby crawling around. Magnetic Safety Locks are in use of many homes and proved as efficient solution. 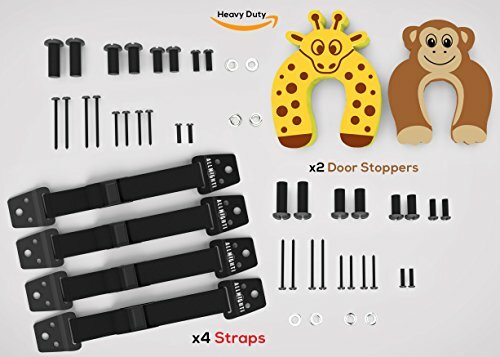 So Don’t Hesitate and Buy this Magnetic Safety Locks to Keep your Baby Safe.